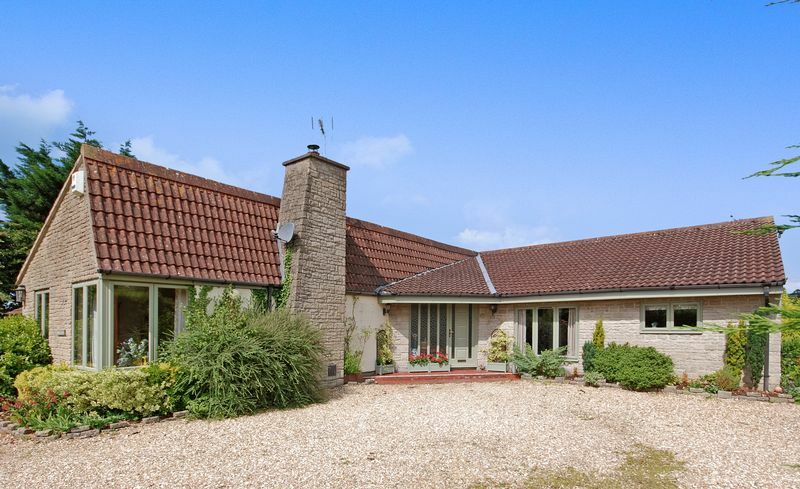 SOLD by RODERICK THOMAS . 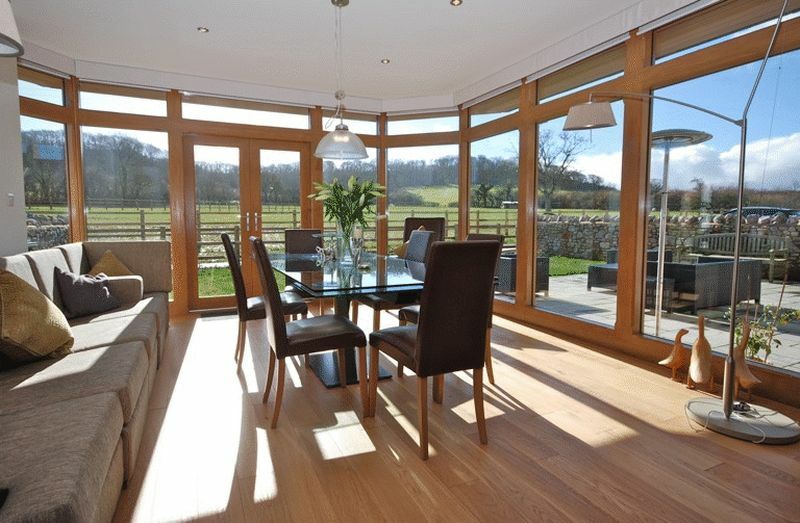 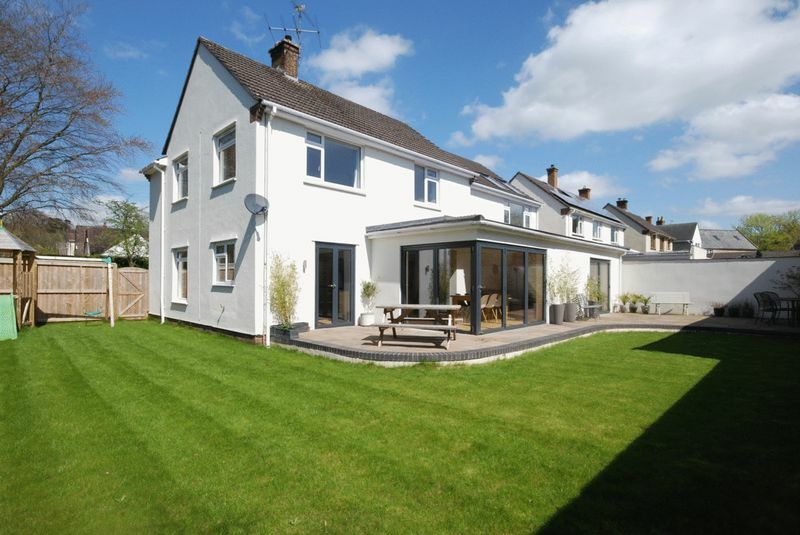 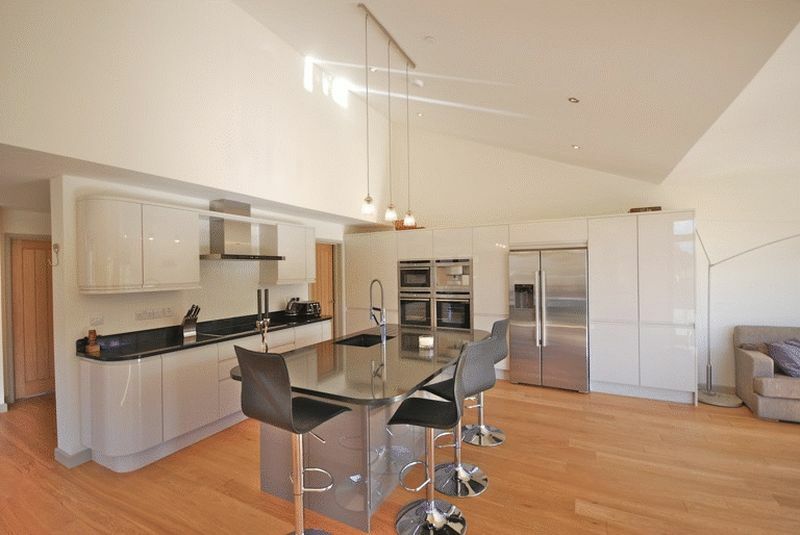 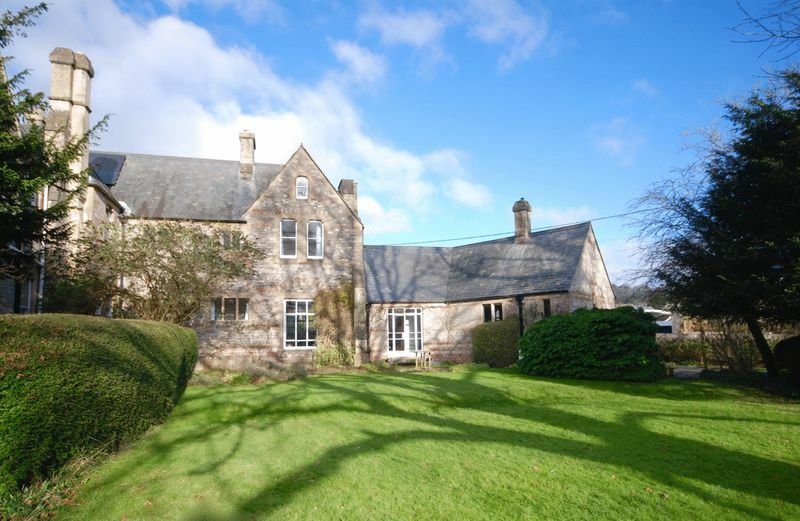 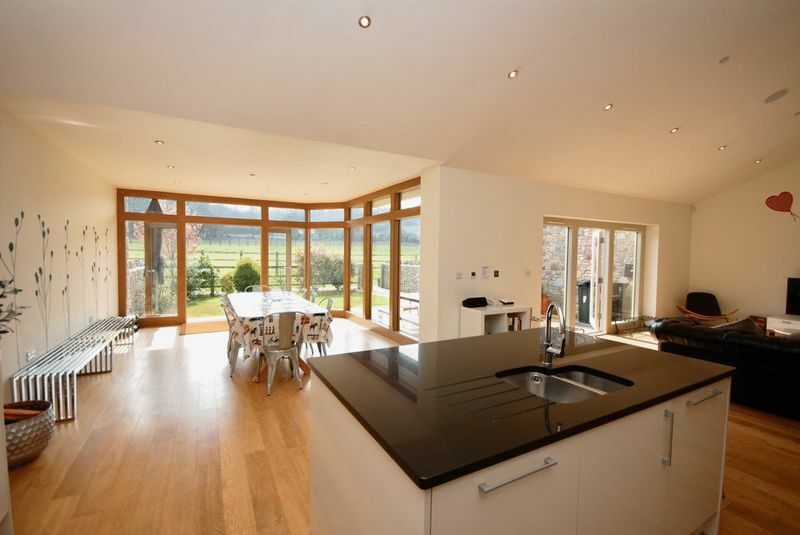 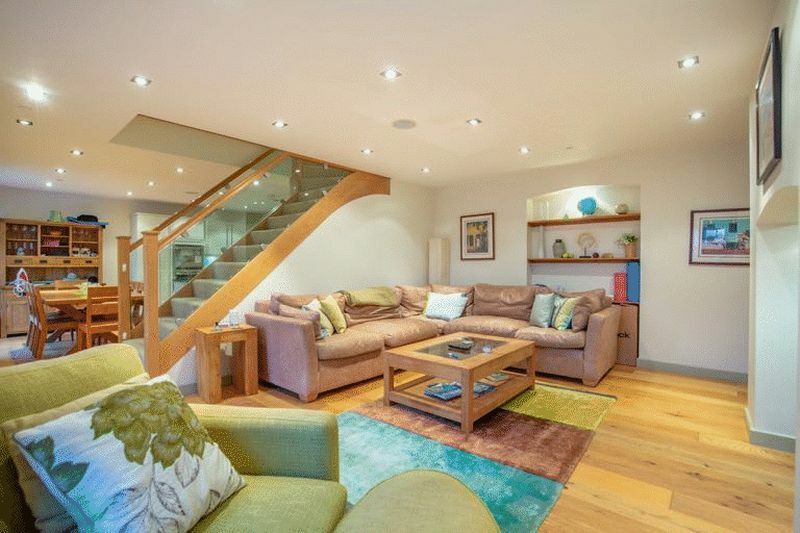 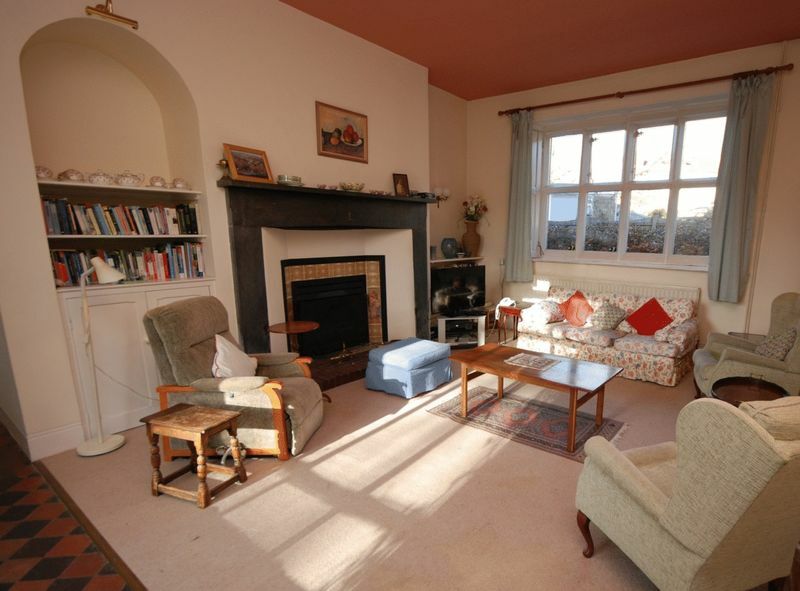 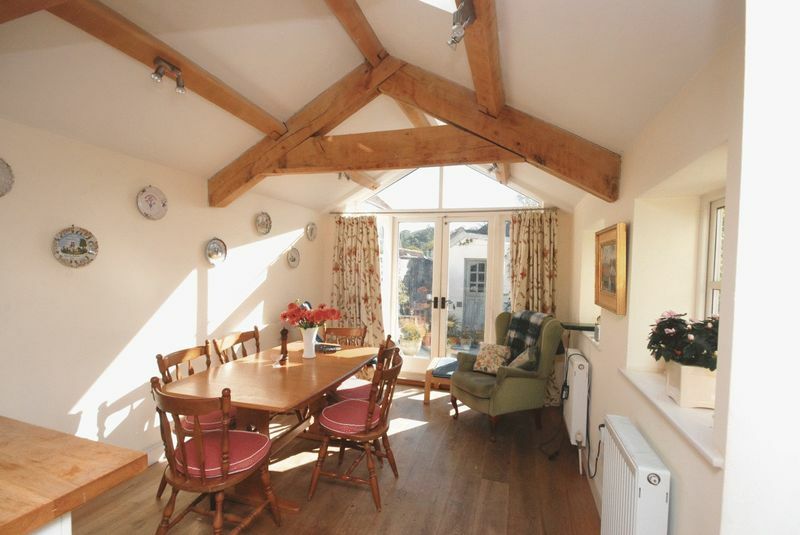 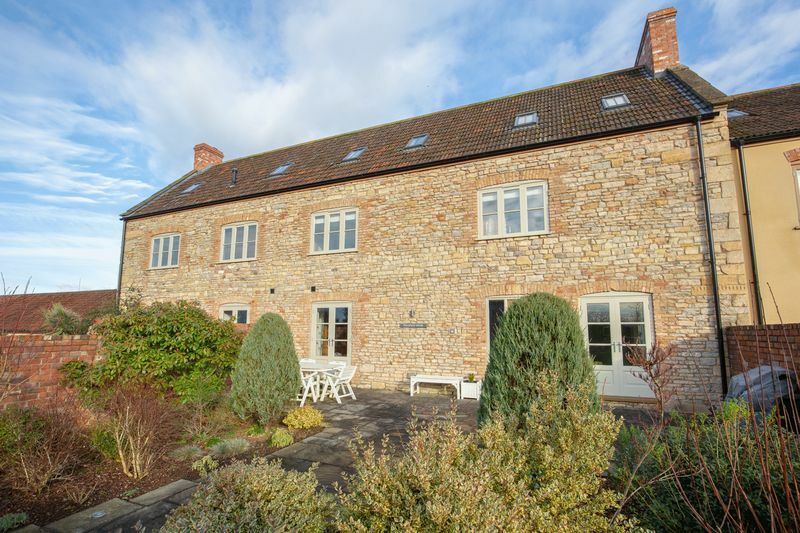 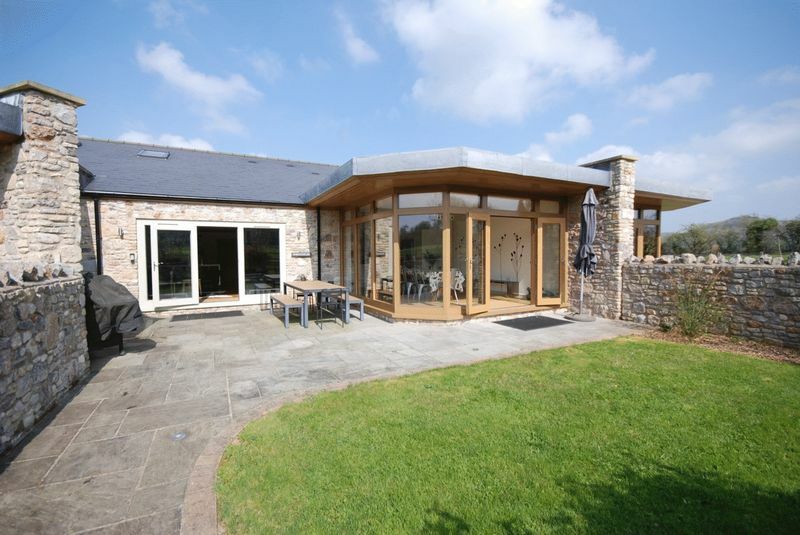 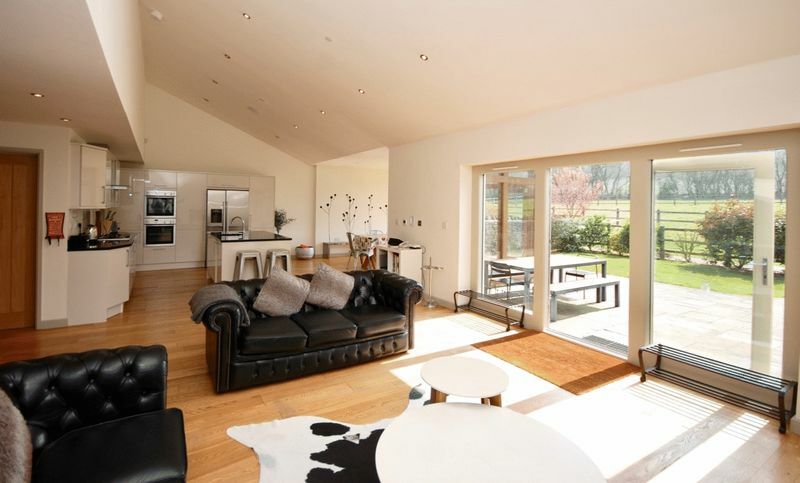 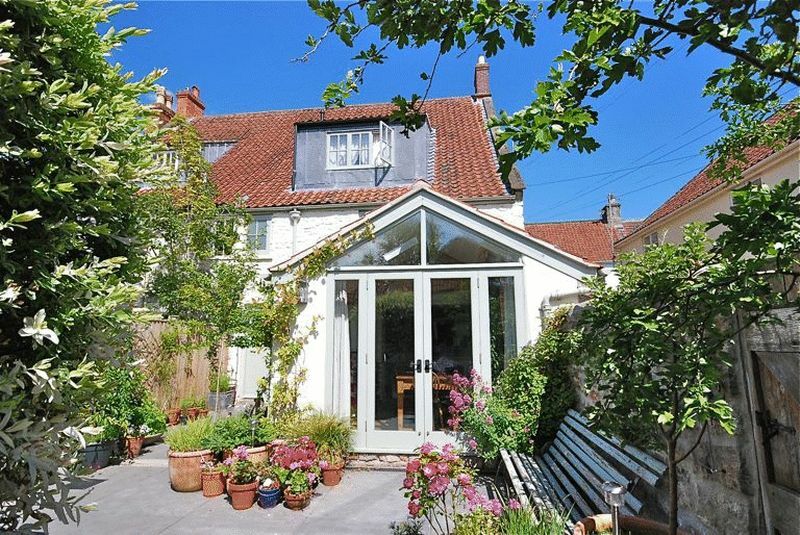 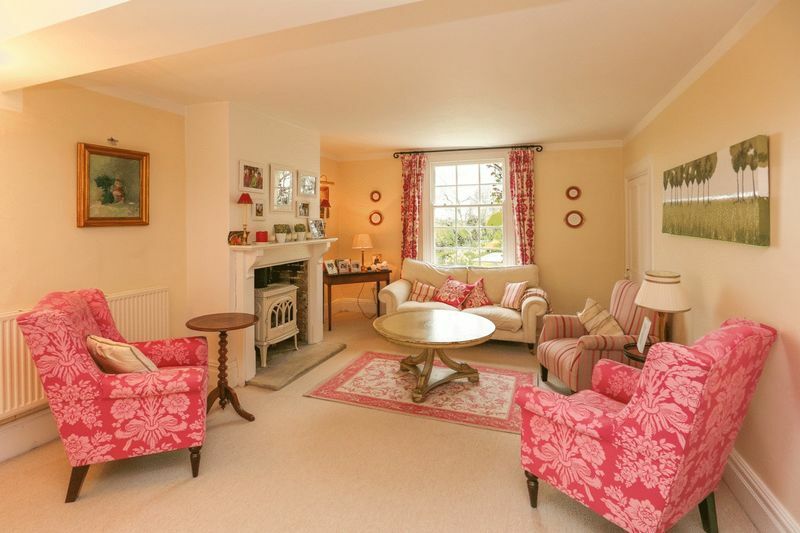 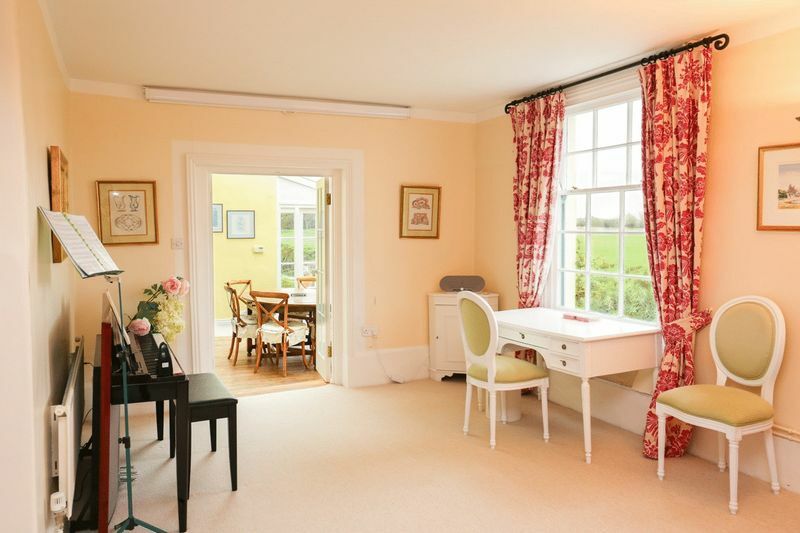 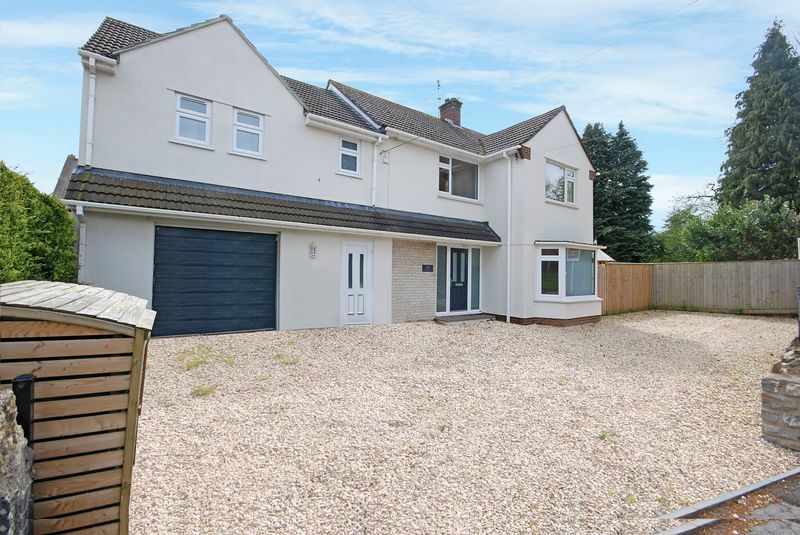 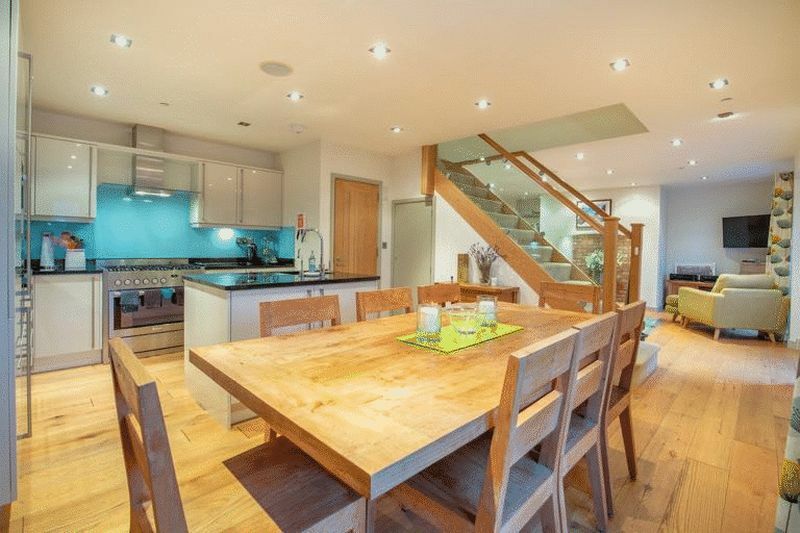 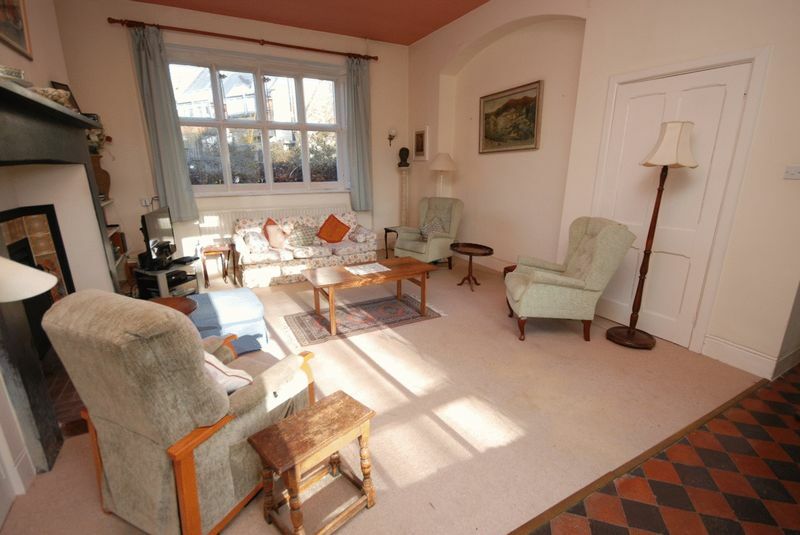 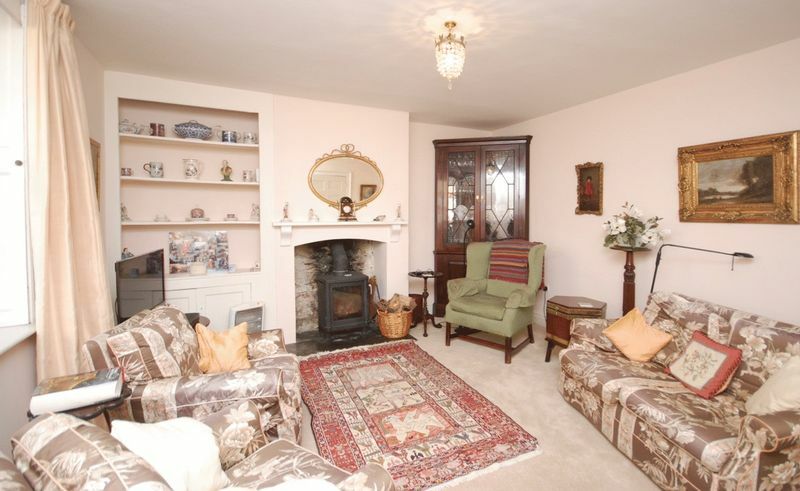 A fabulous family house close to the centre of Wells. 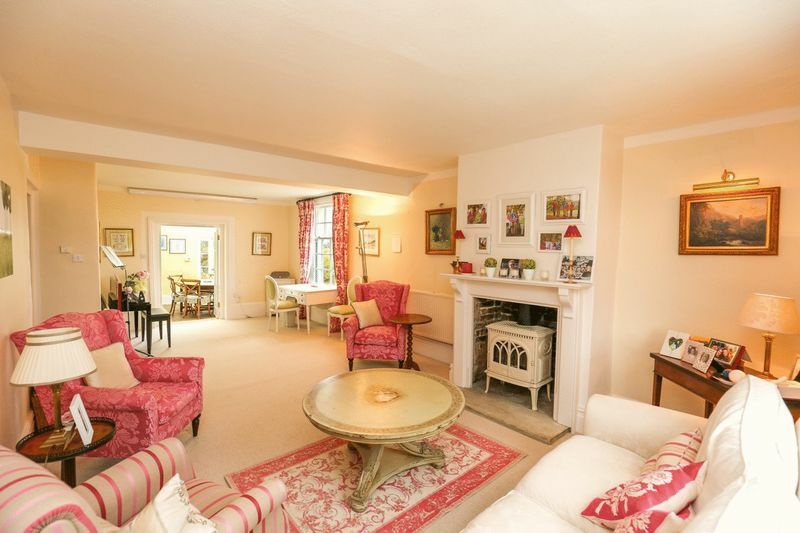 A Georgian townhouse within a short walk of the Cathedral. 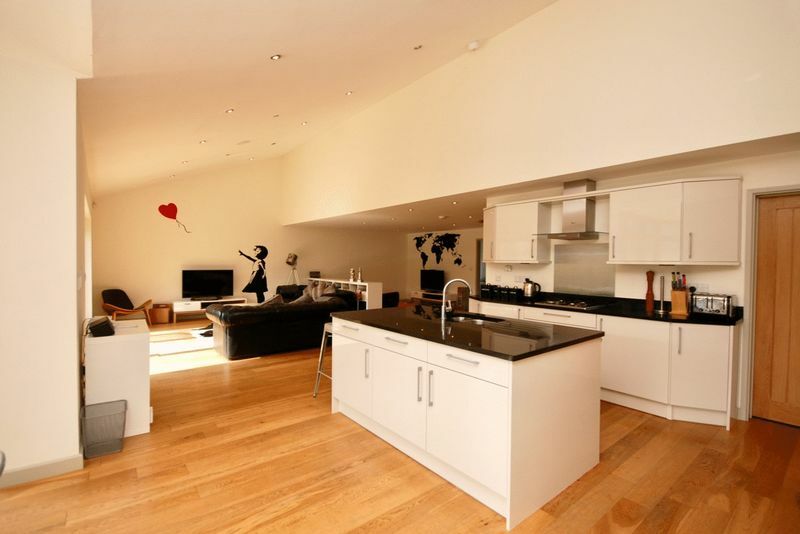 Roomy with 4 beds & a great "wow" extended kitchen & dining area. 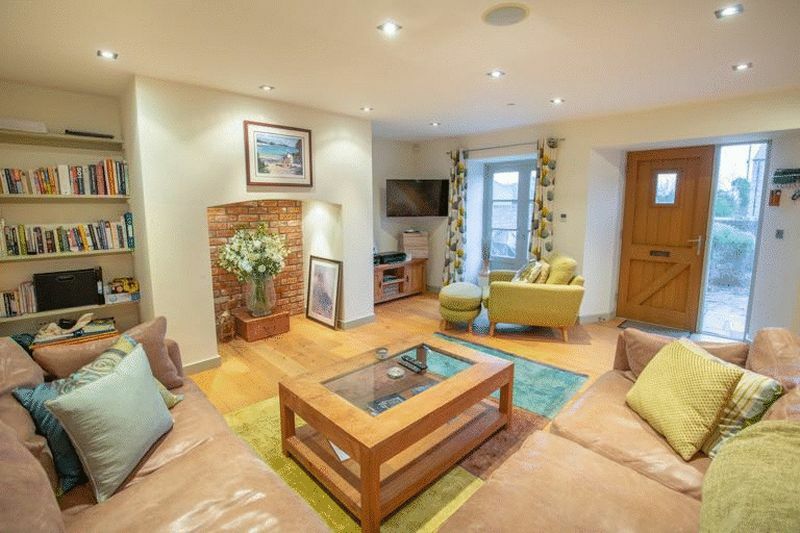 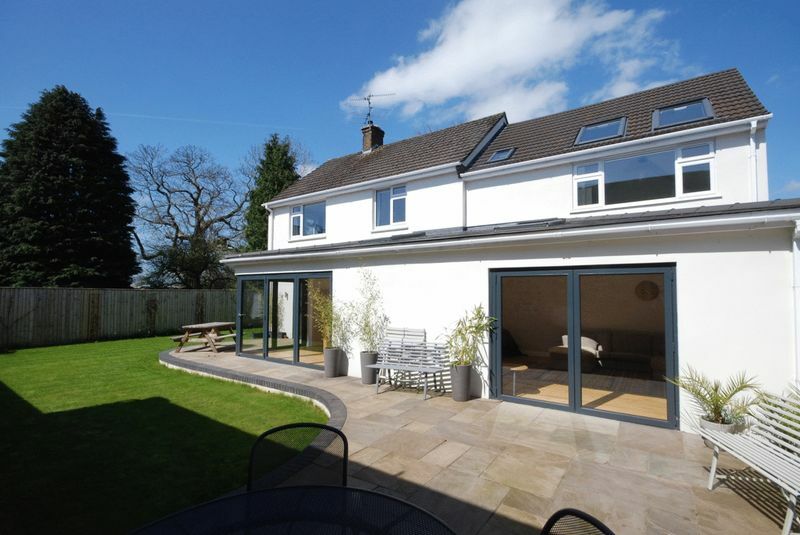 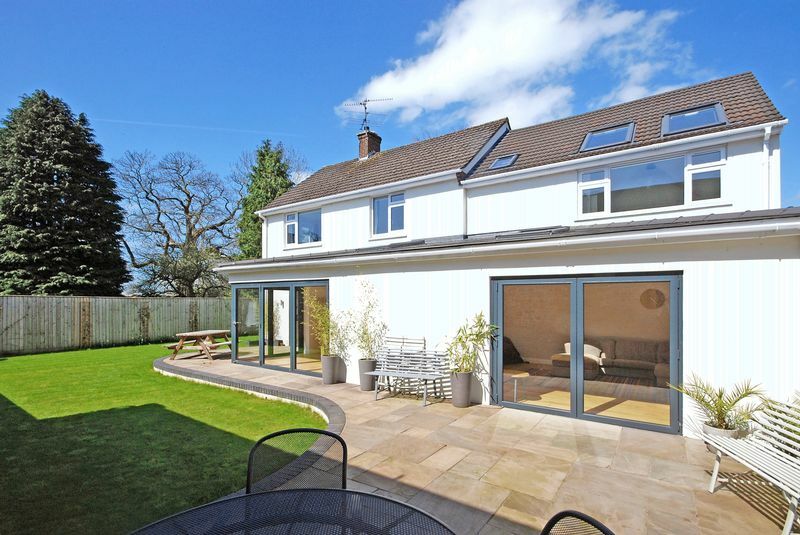 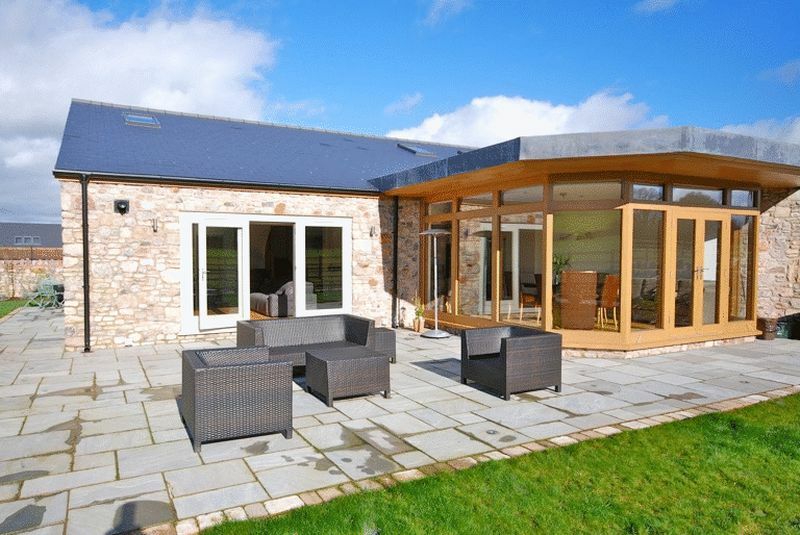 Delightful courtyard garden & double garage. 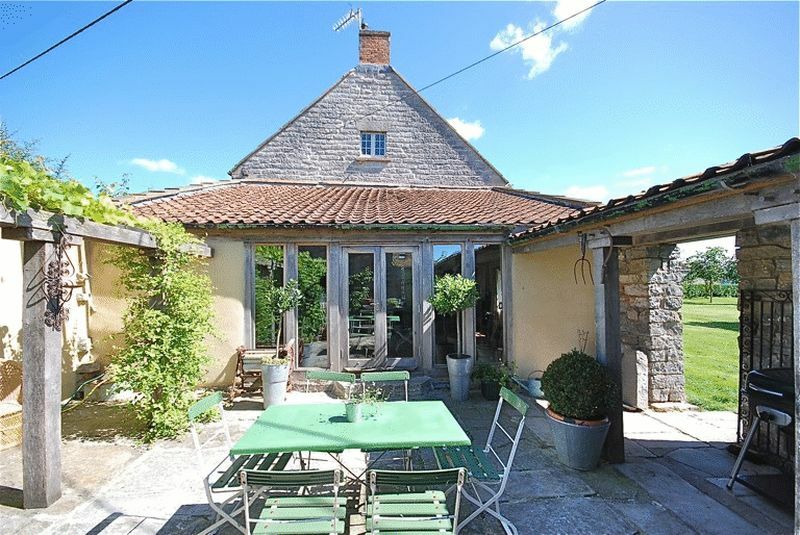 GODNEY - Between Wells, Glastonbury and Wedmore. 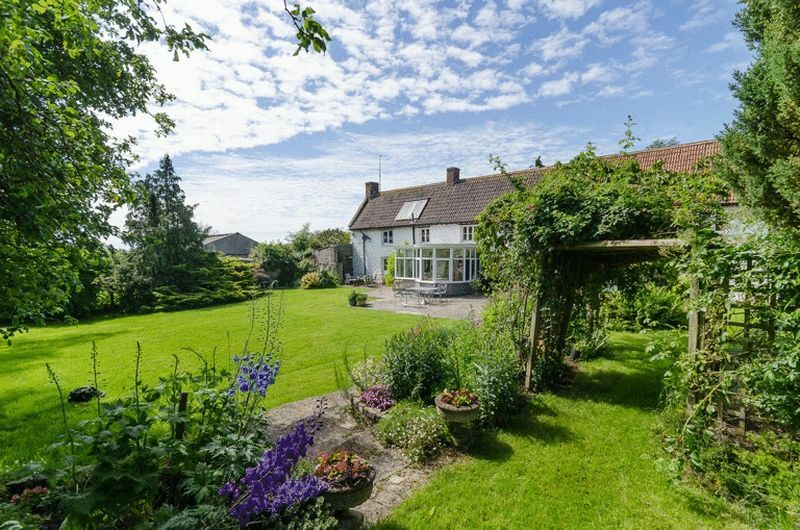 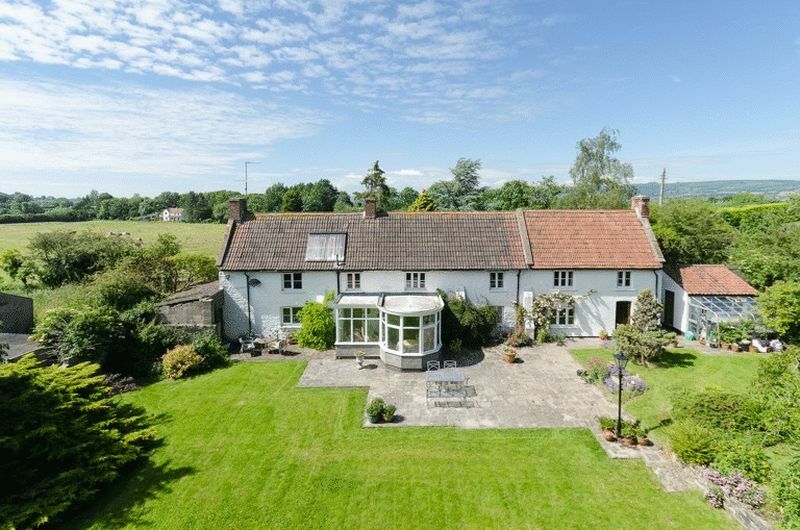 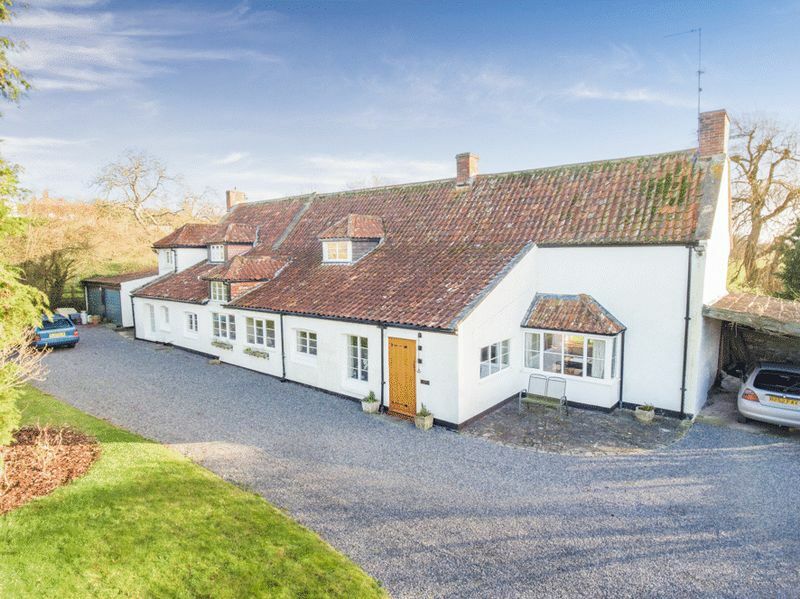 A Regency farmhouse in a popular village. 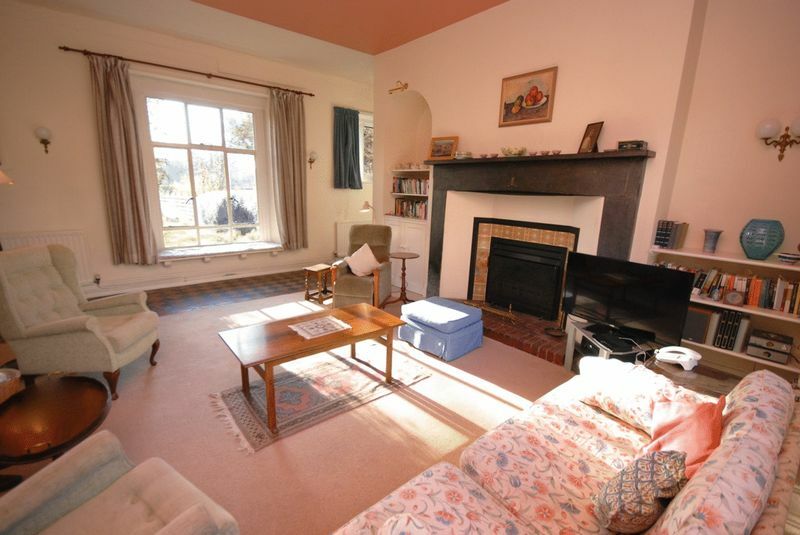 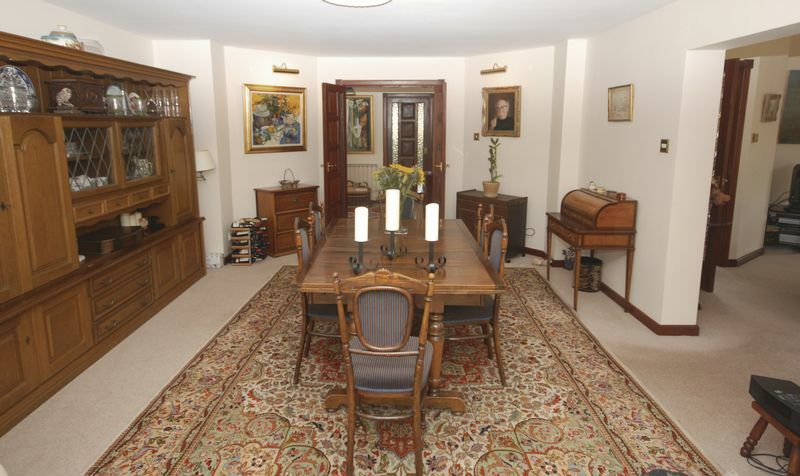 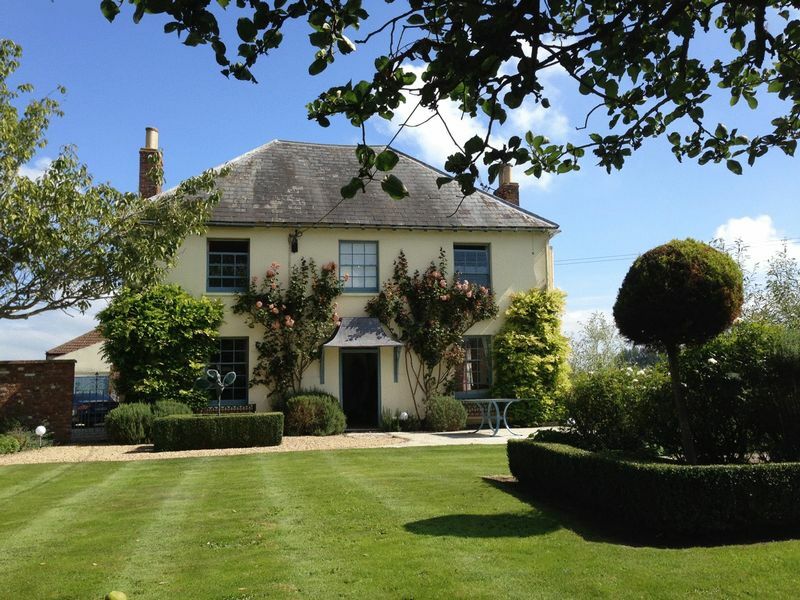 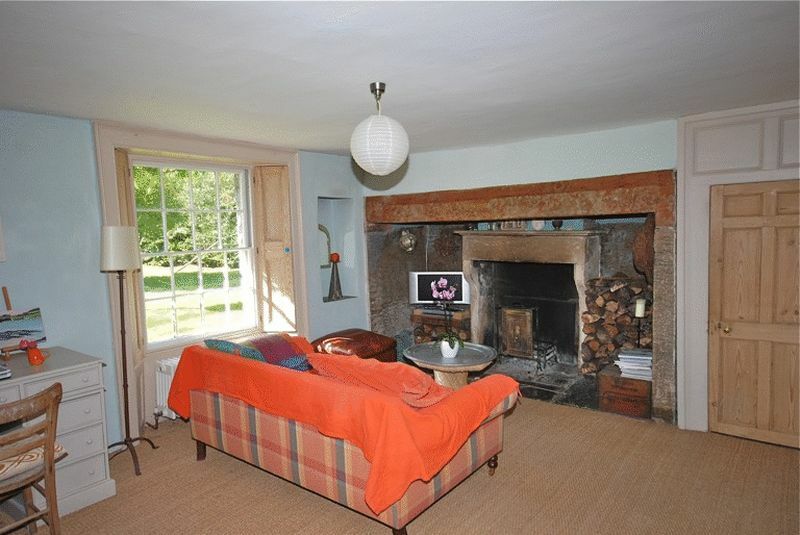 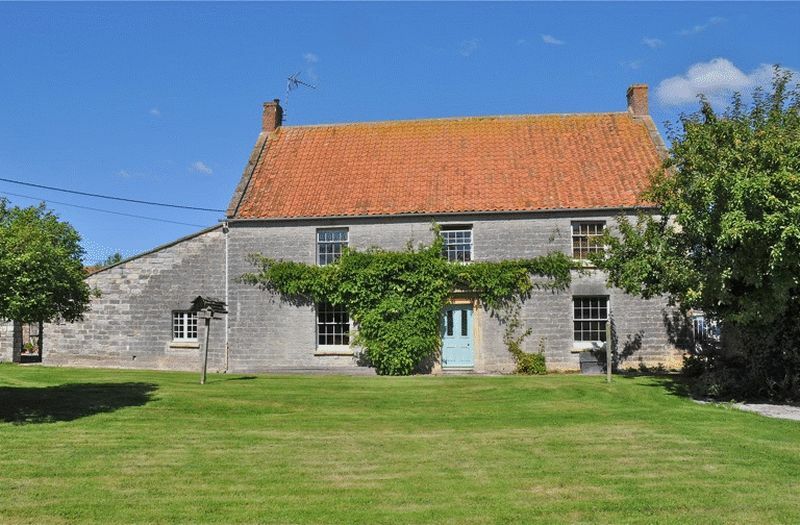 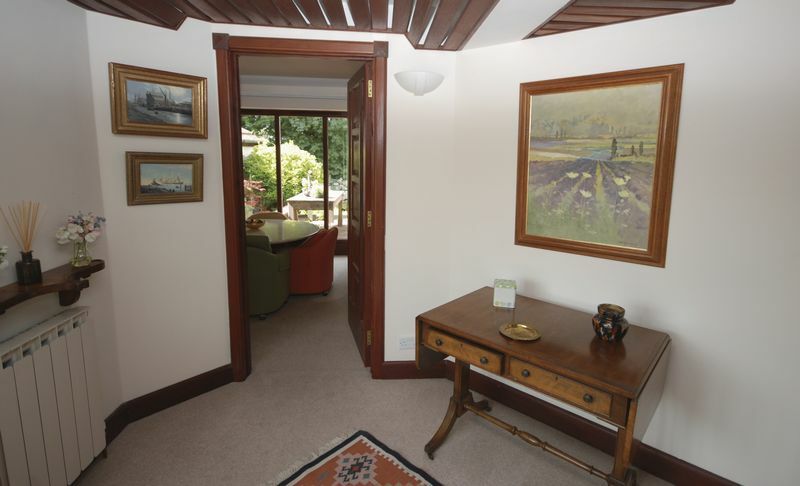 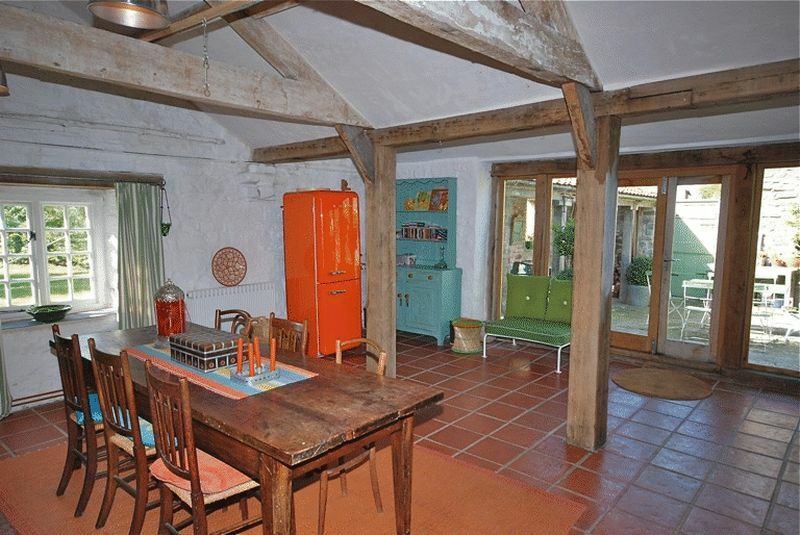 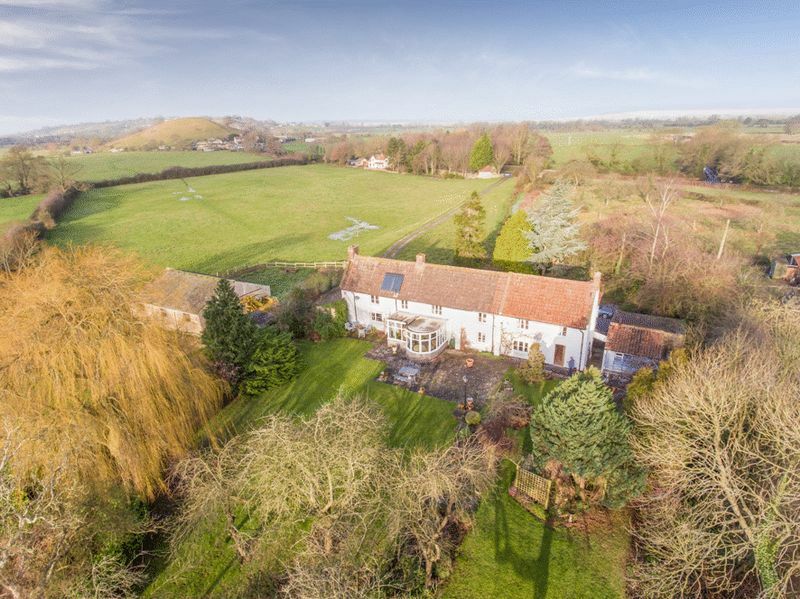 Bags of character, 4 reception rooms & 5 bedrooms (scope for more). 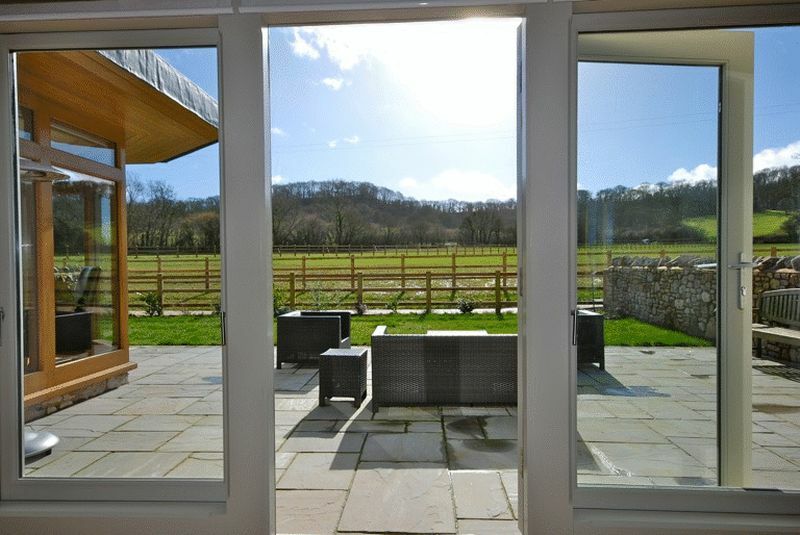 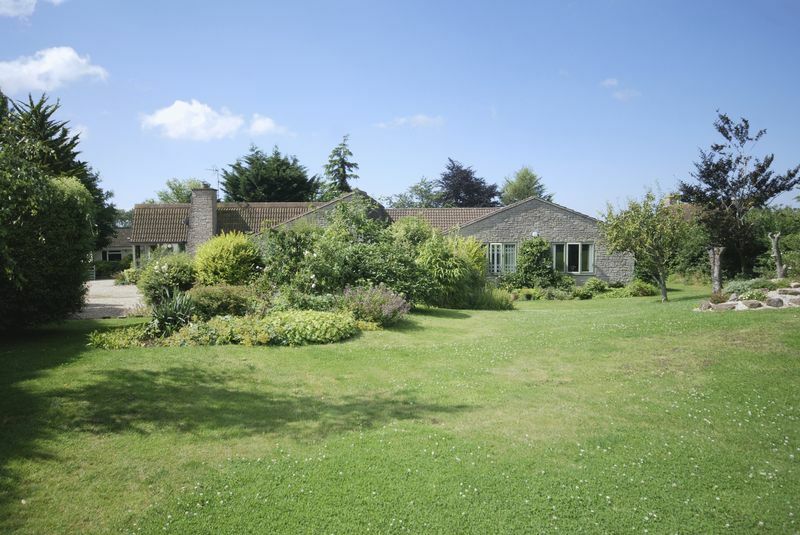 Outbuildings, gardens & paddock. 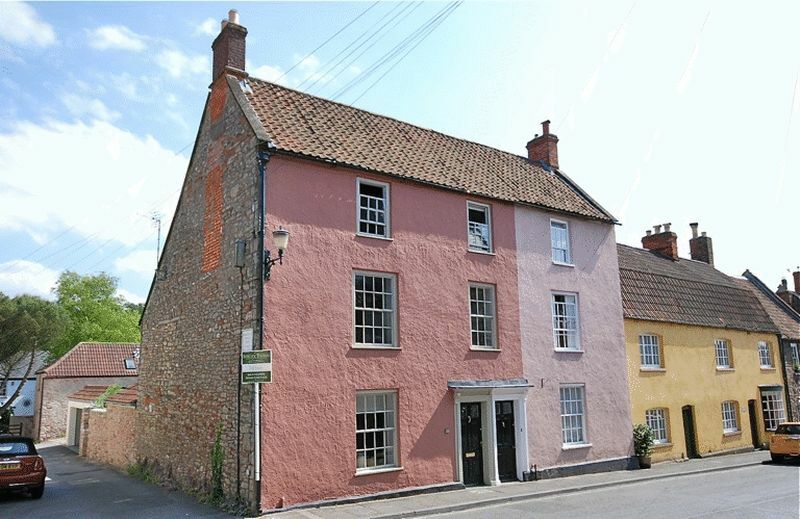 SALE NOW AGREED -Period house in walking distance of the Market Place.